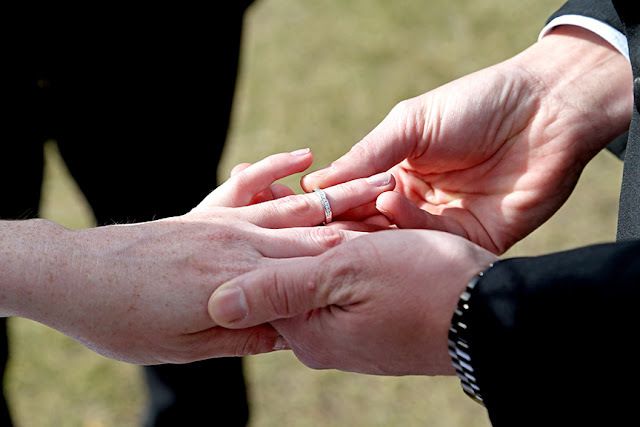 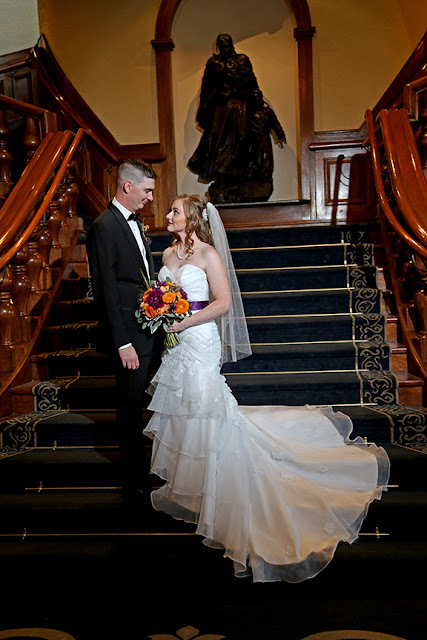 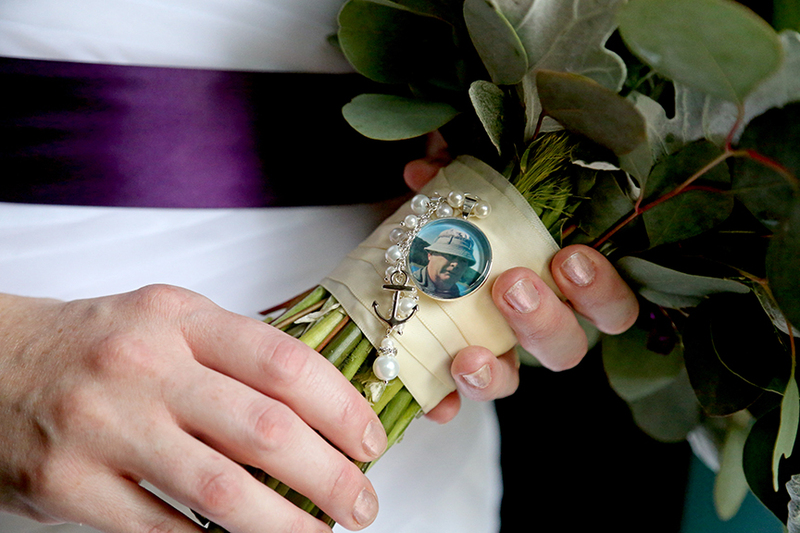 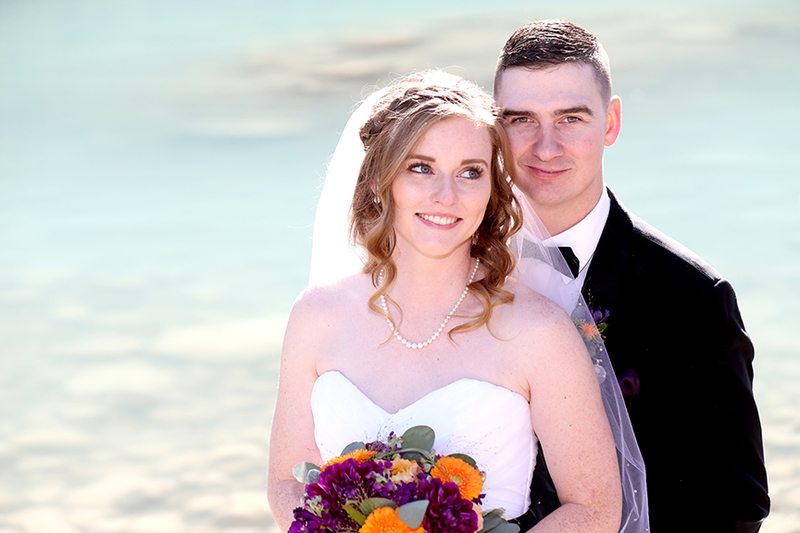 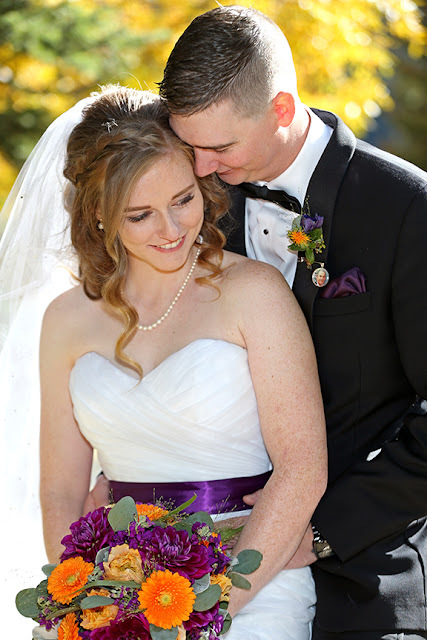 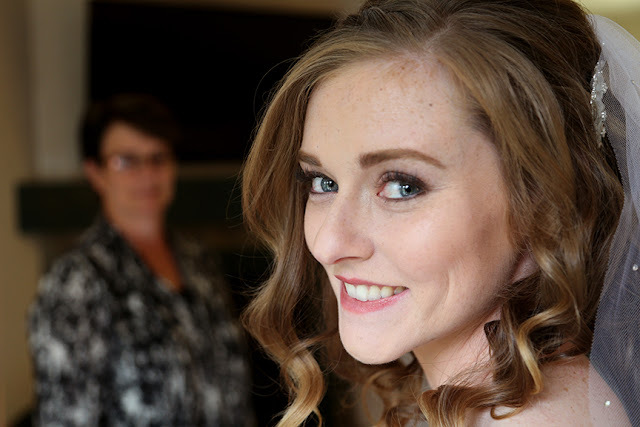 and simply magical for Michelle & Nathan, who have been together since high school. 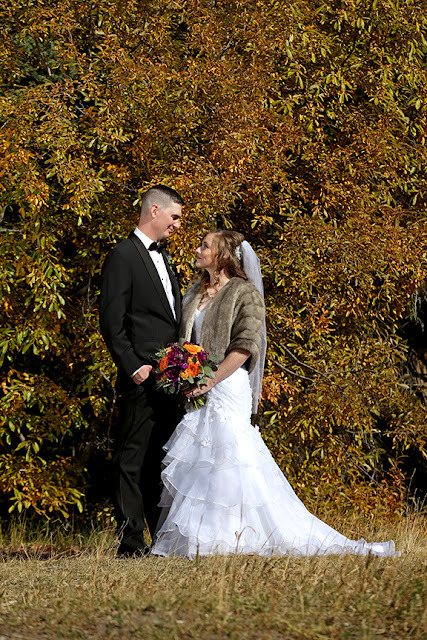 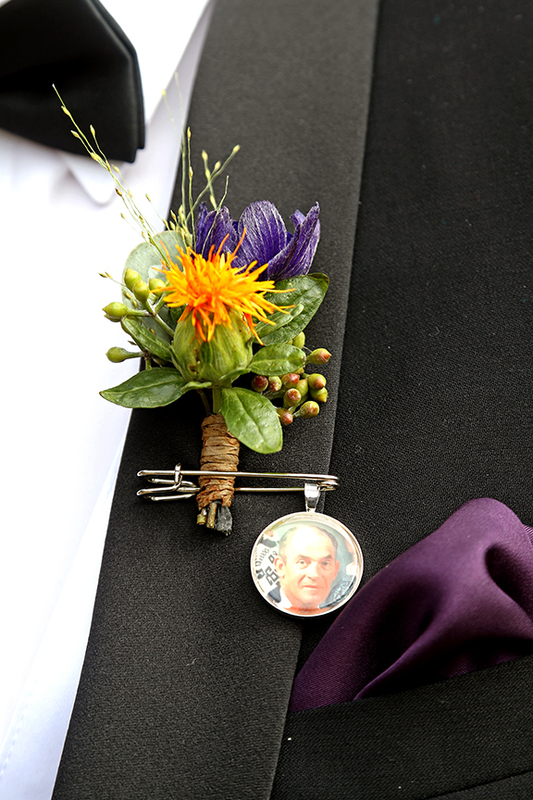 They chose to have a small intimate wedding with only immediate family witnessing their truly spectacular ceremony in the mountains. 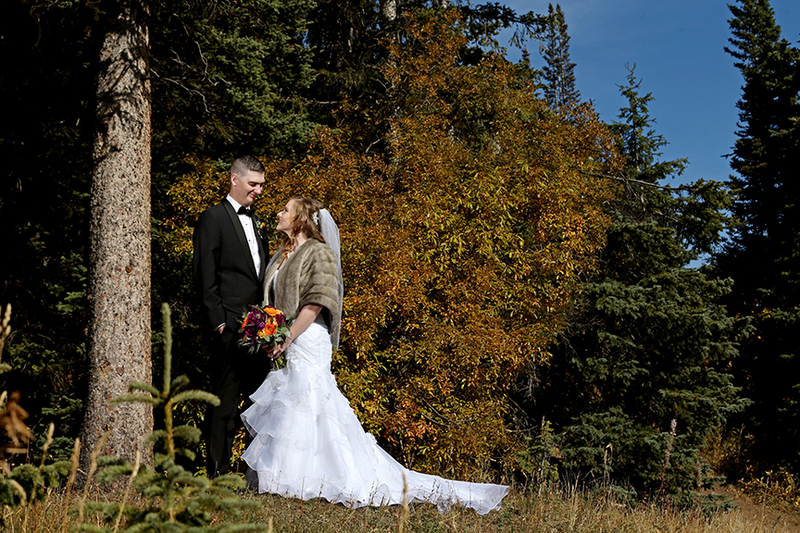 M & N are from the East coast and as soon as I met them I knew we were going to have a really fun day with them. 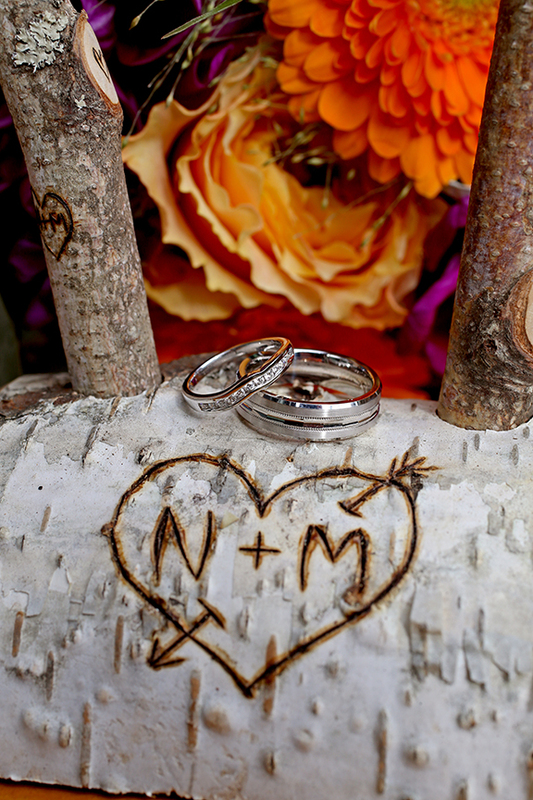 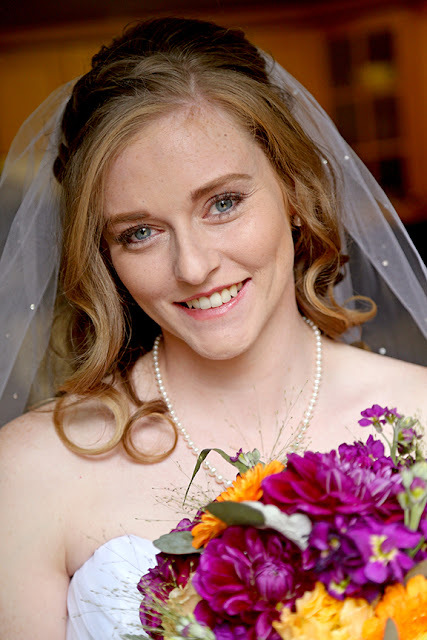 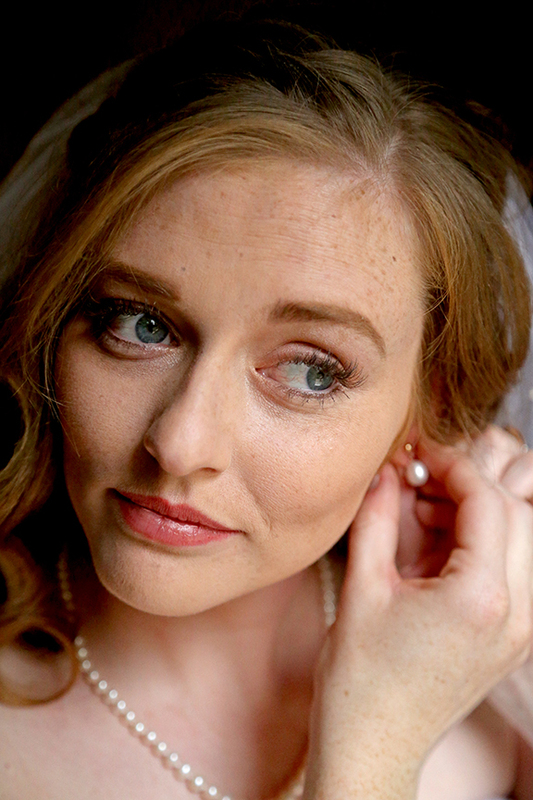 Wishing Michelle & Nathan a lifetime of happiness! 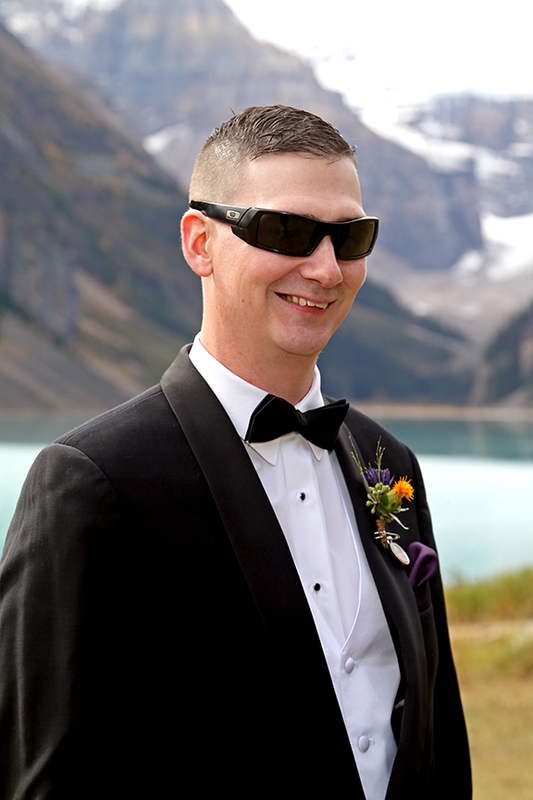 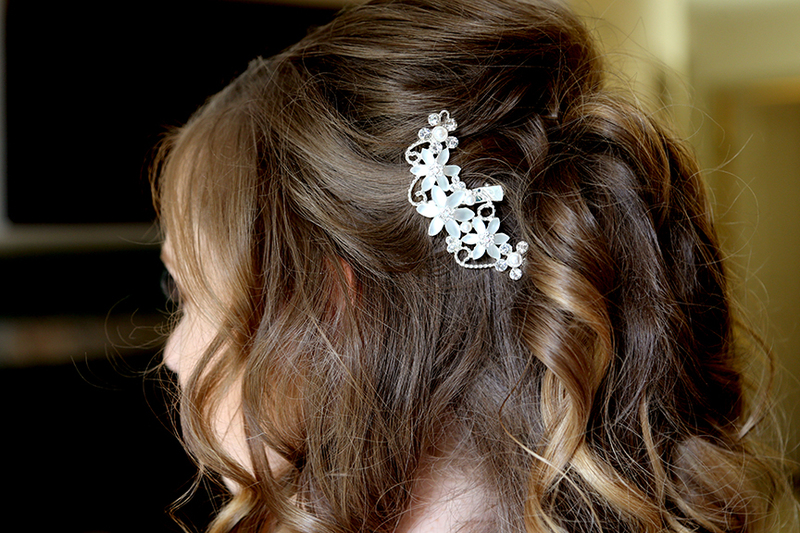 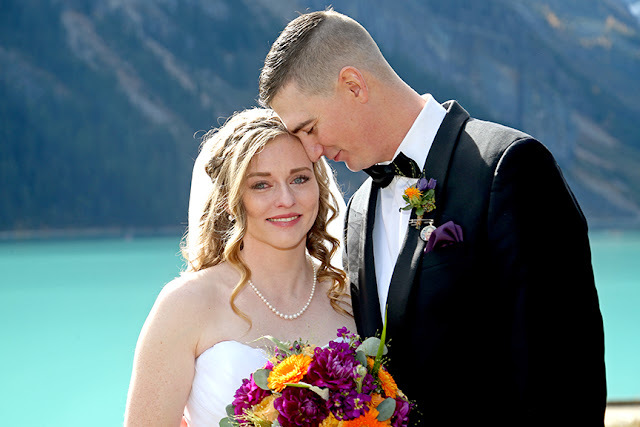 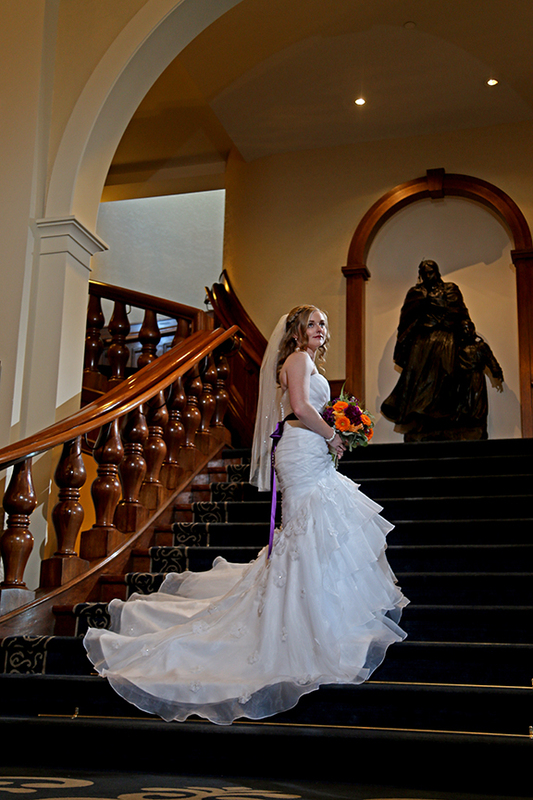 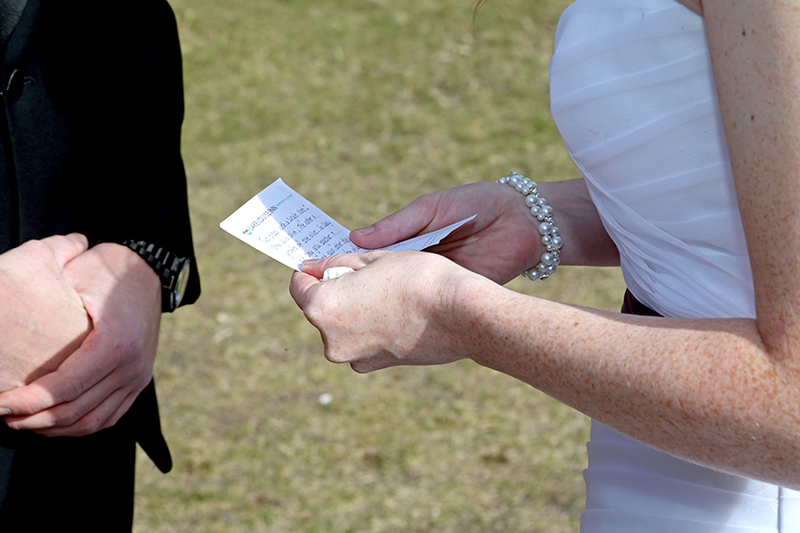 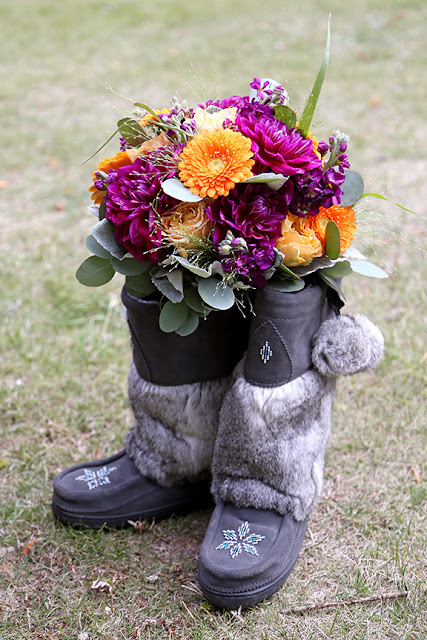 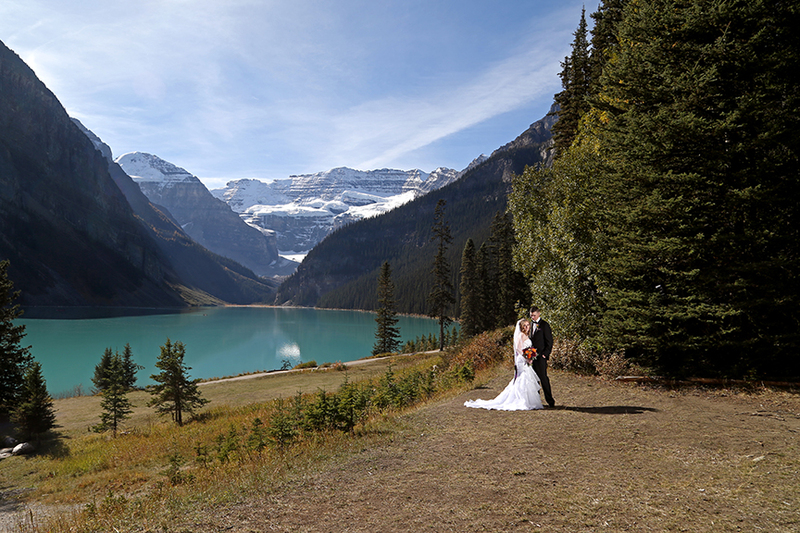 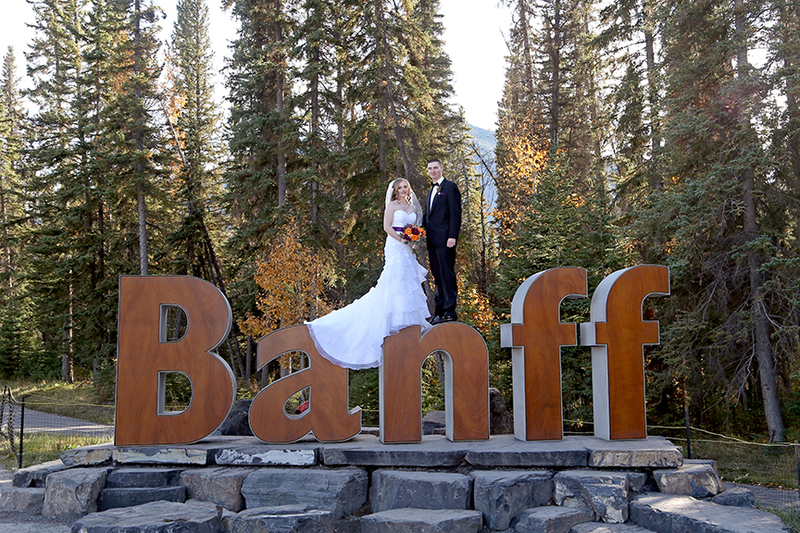 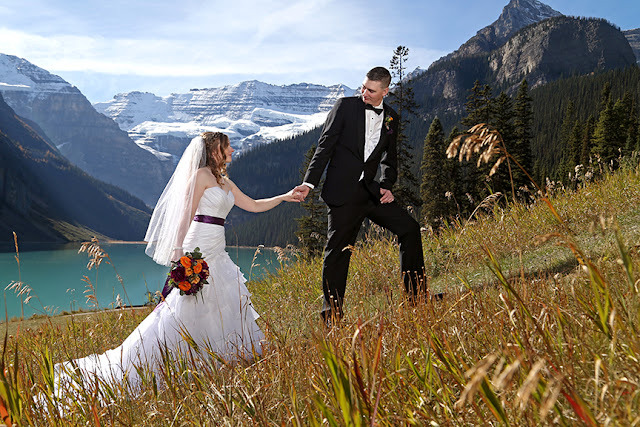 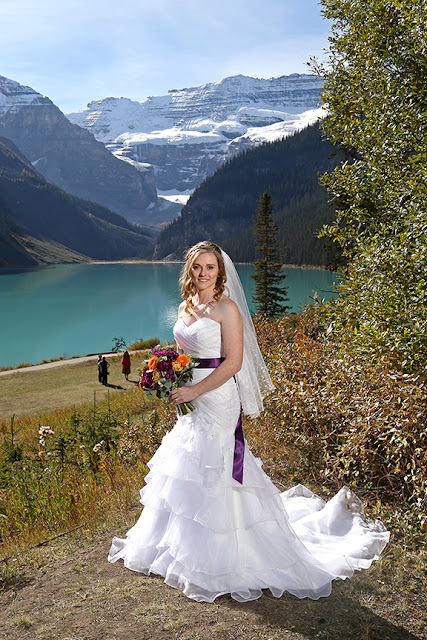 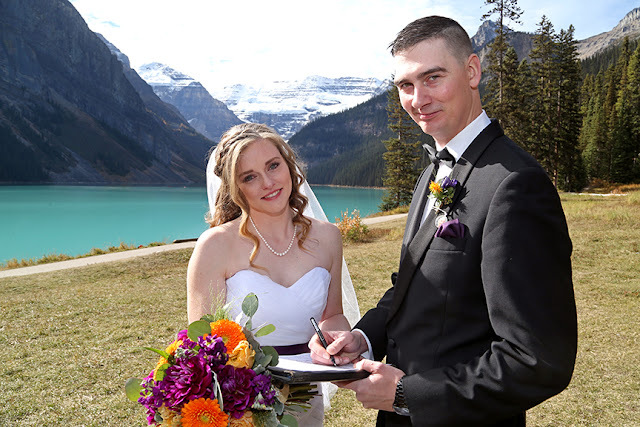 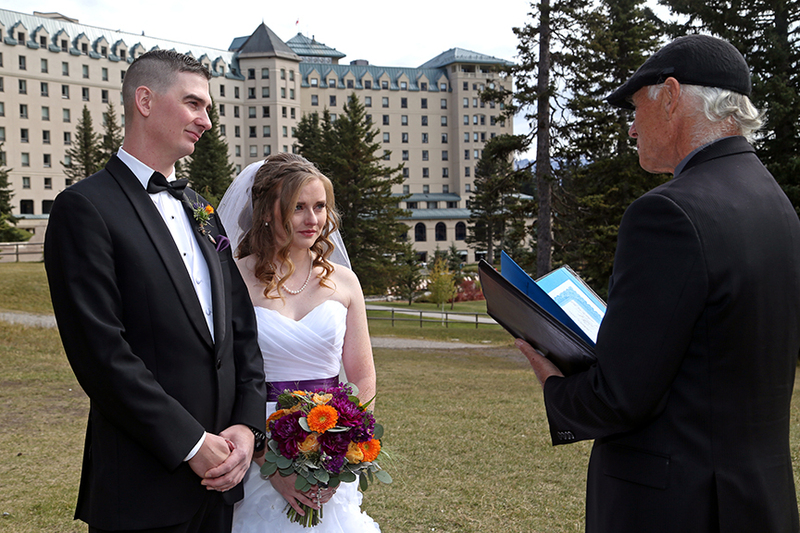 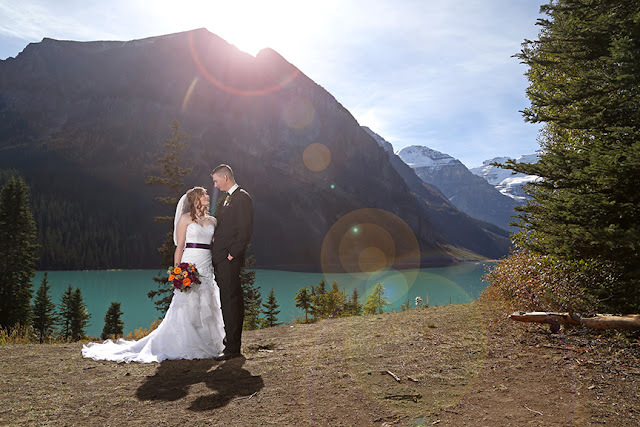 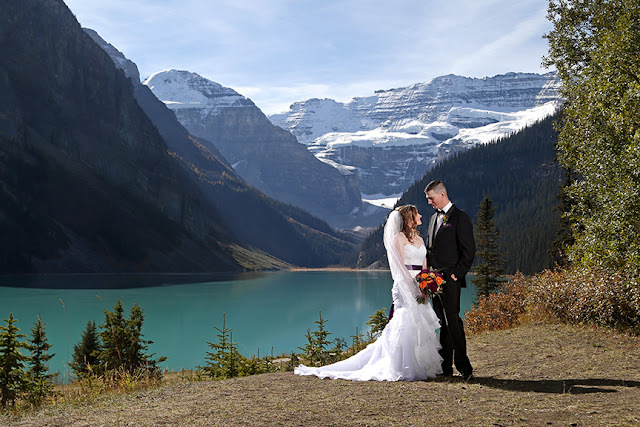 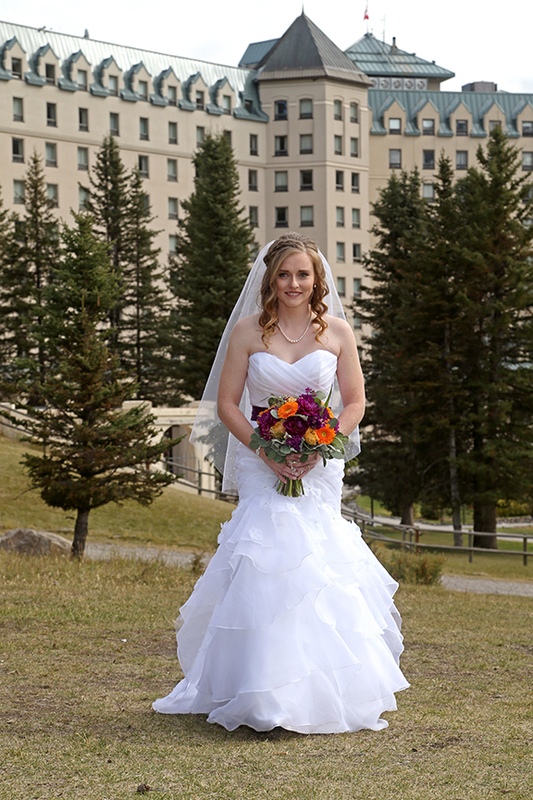 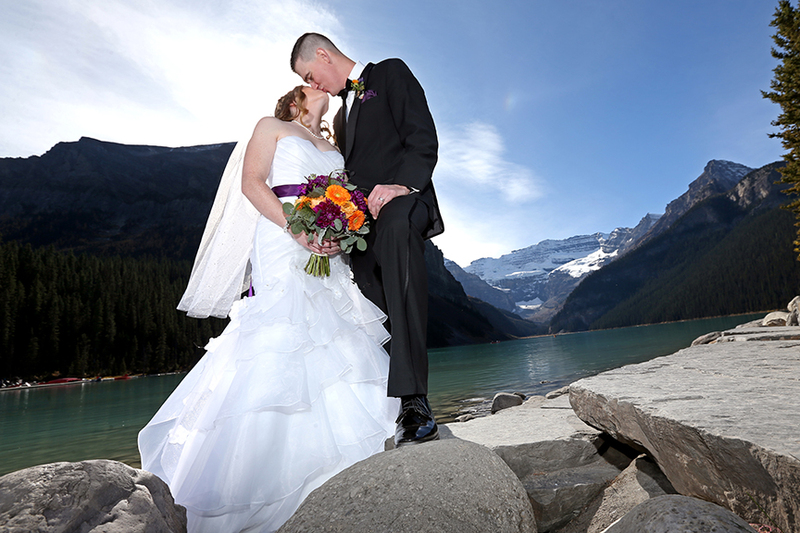 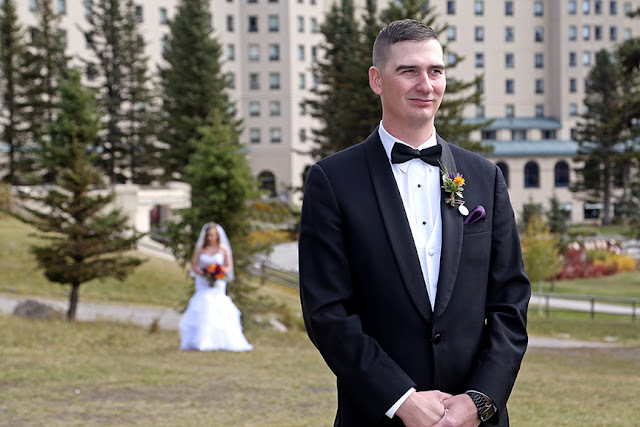 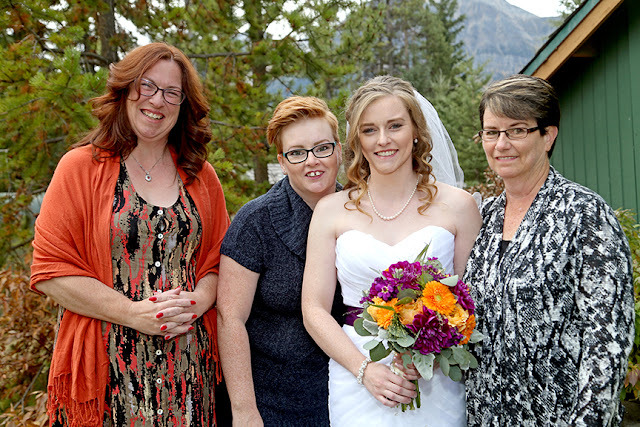 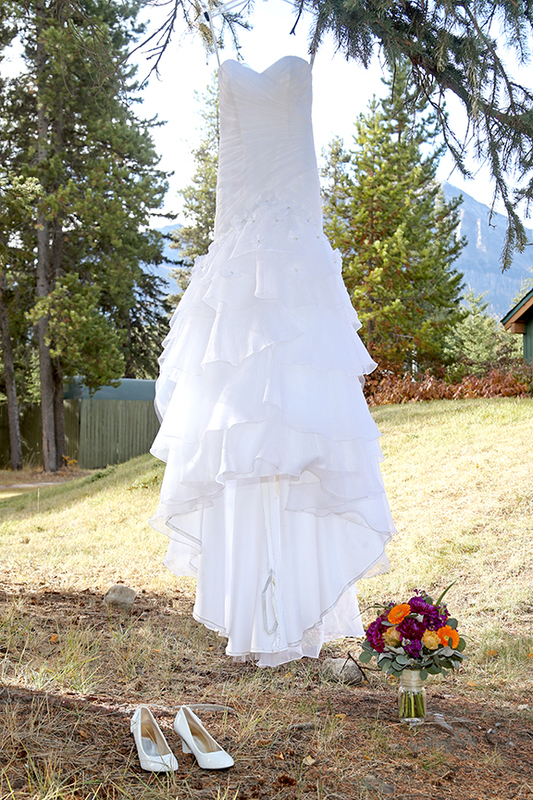 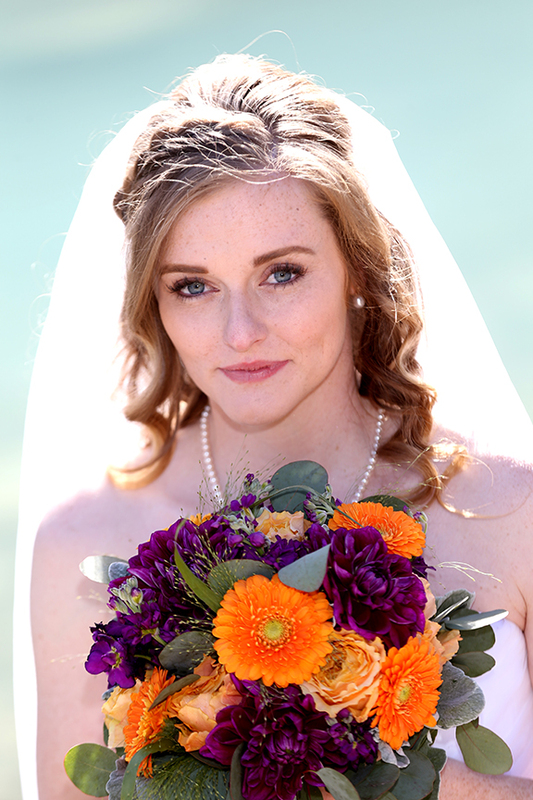 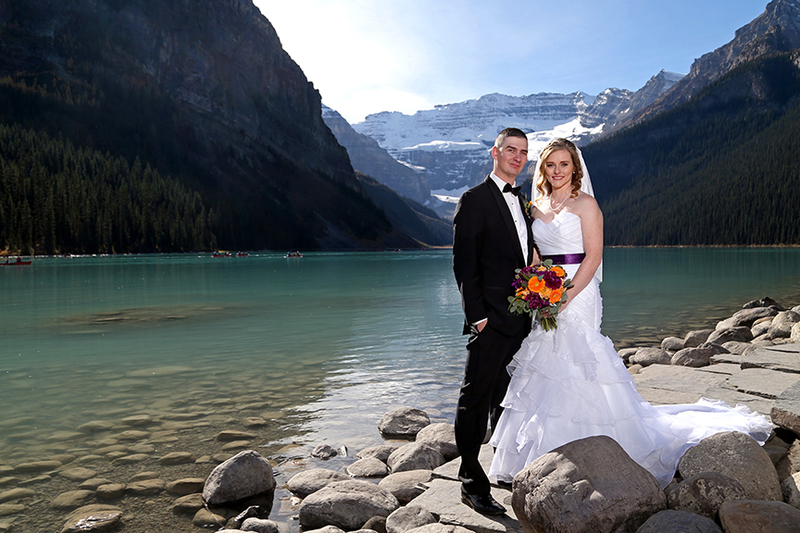 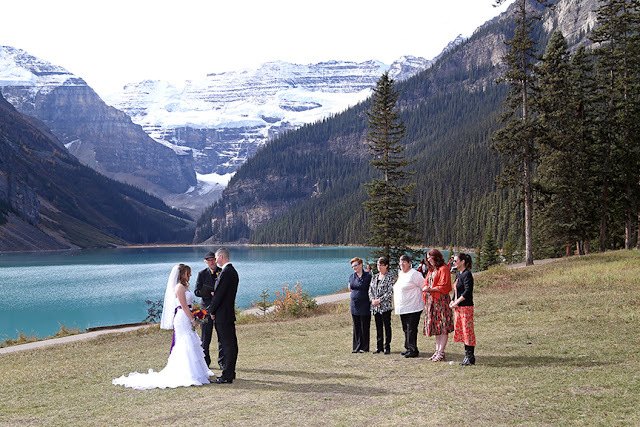 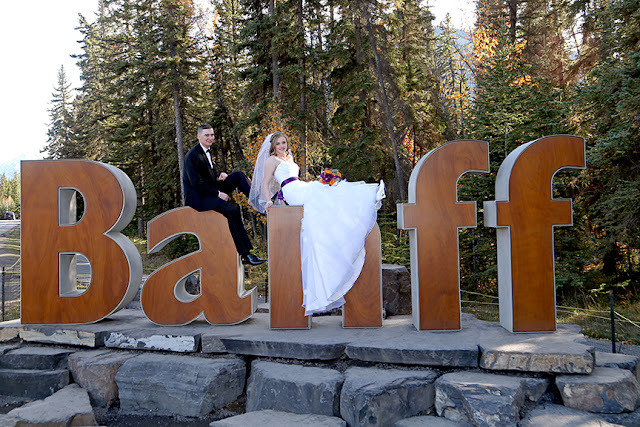 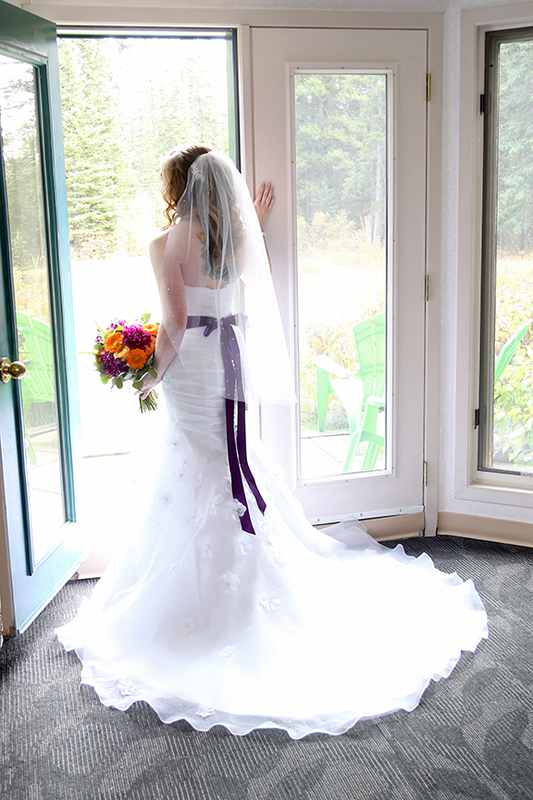 Thanks for choosing to Elope at Lake Louise. 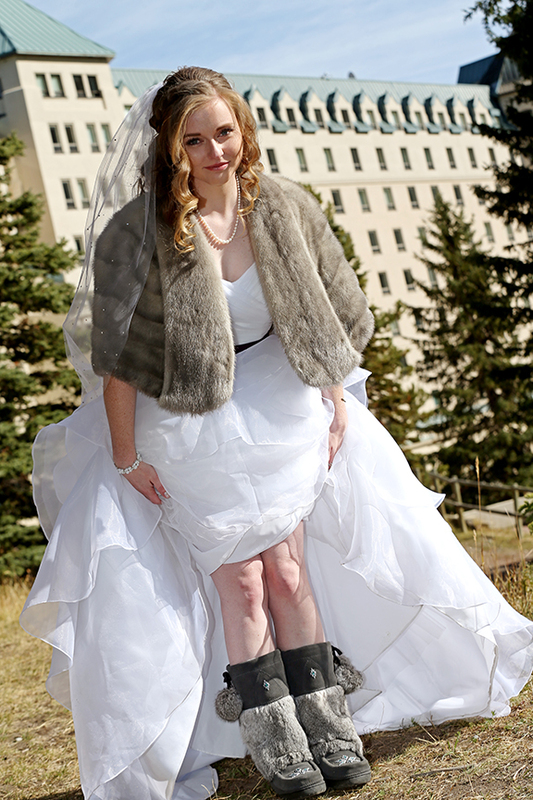 Labels: Destination Elopement Wedding Planner. 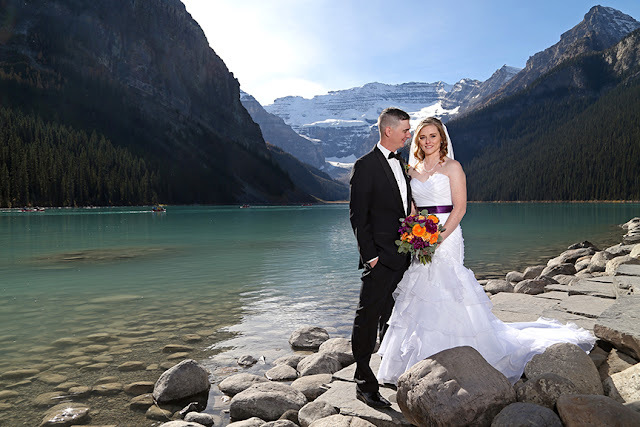 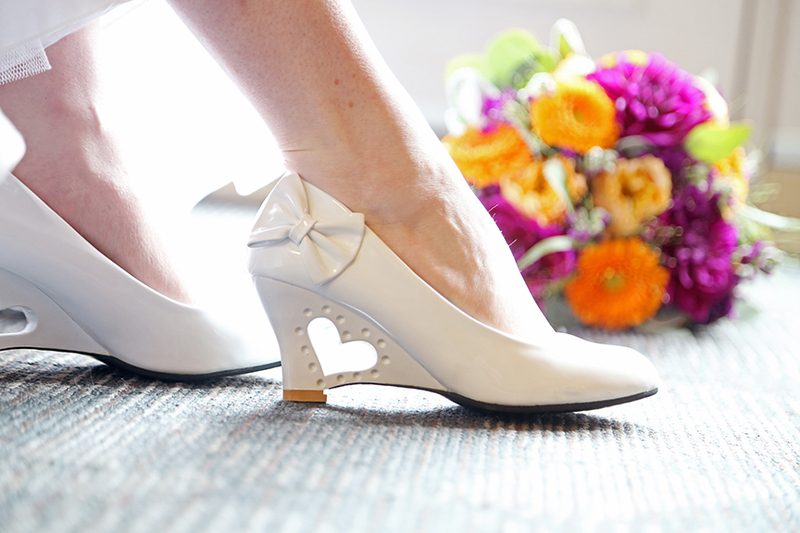 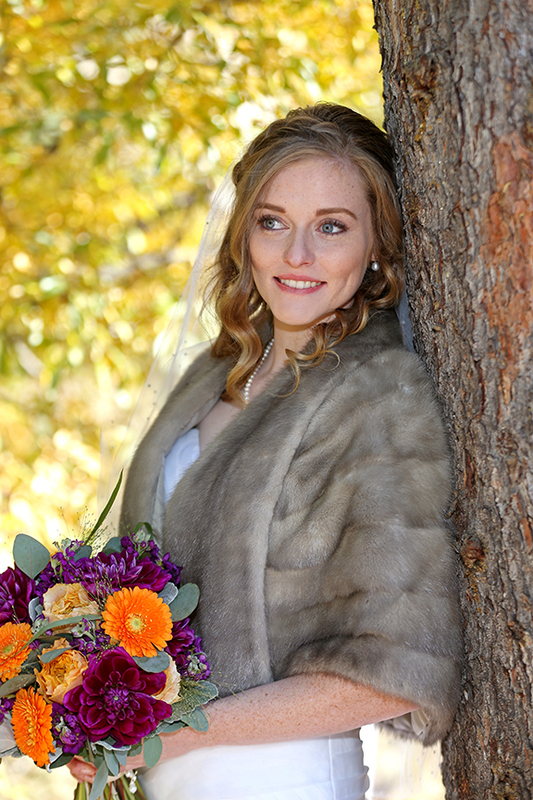 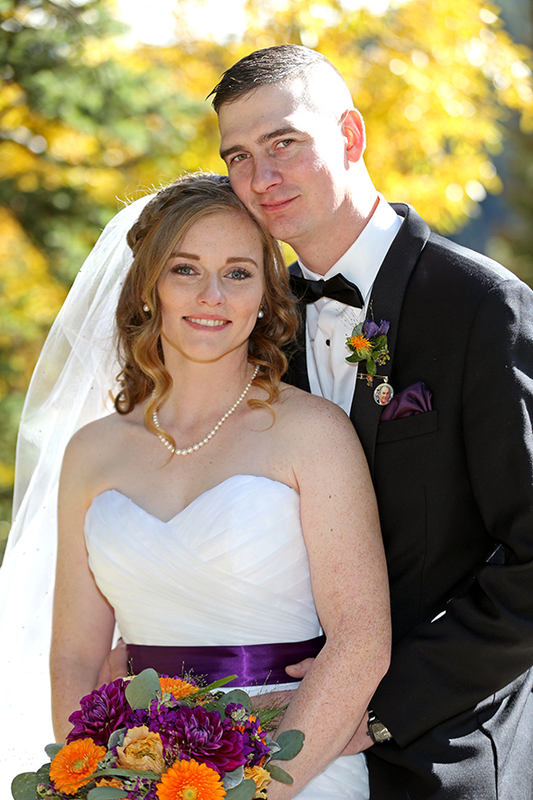 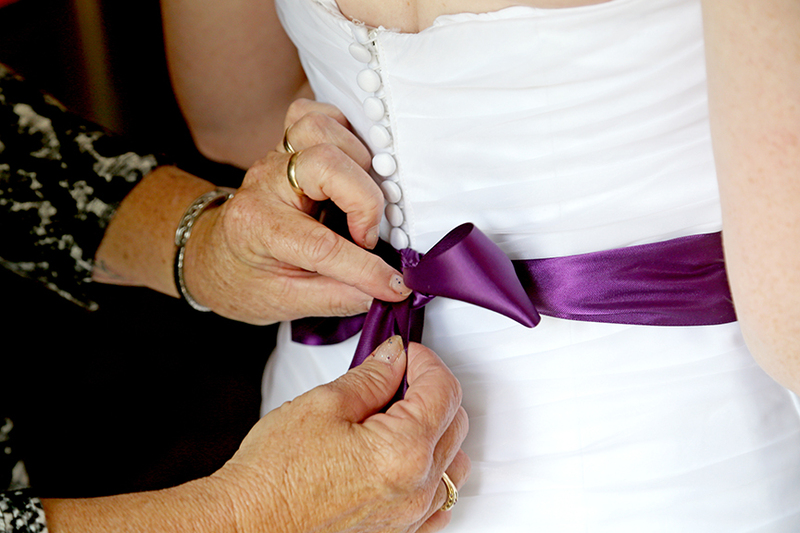 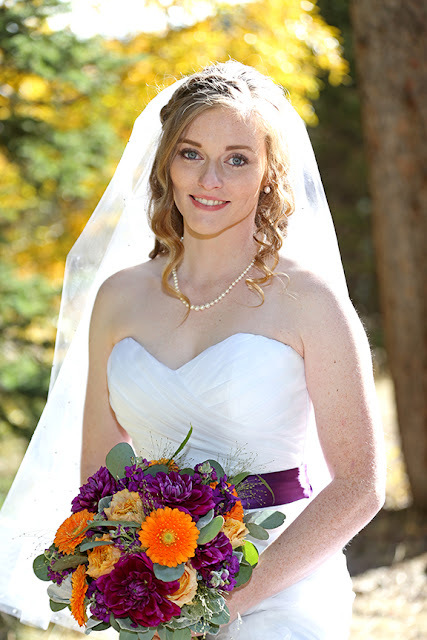 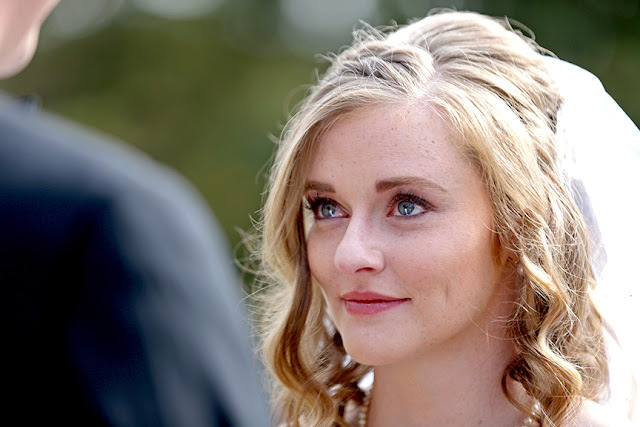 Upper meadow summer elopement, Elope in Banff/Lake Louise, Michelle & Nathan.